Our eye treatments are one of our most used services, our skilled therapists can create just the right look to complement your facial features. We offer eyebrow and eyelash tinting as well as eyebrow shaping. Eyebrow tinting will dramatically improve the appearance of your eyebrows, and general eye area. The treatment is perfect for those with fair eyebrows who need to give them a lift, and allows your eyes to look stunning with next to no effort at all! 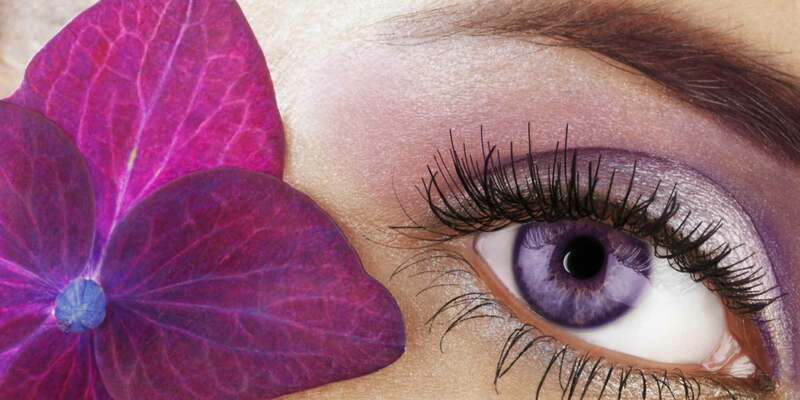 Tinting your eyelashes will enhance the general appearance of your eyes, in much the same way mascara does. However, unlike mascara the tinting effect is very natural, is 100% waterproof and lasts weeks. This treatment is perfect for those who partake in sports, especially swimming, or those who, like us, would love to have less of a rush in the mornings!